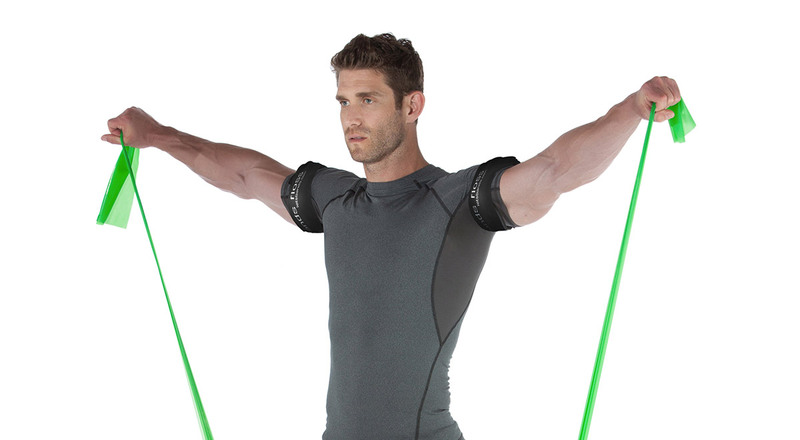 If you’ve been at the gym recently and notice someone weightlifting with bands wrapped around their biceps, they are likely trying out a new training regimen called Blood Flow Restriction Training, or BFR. 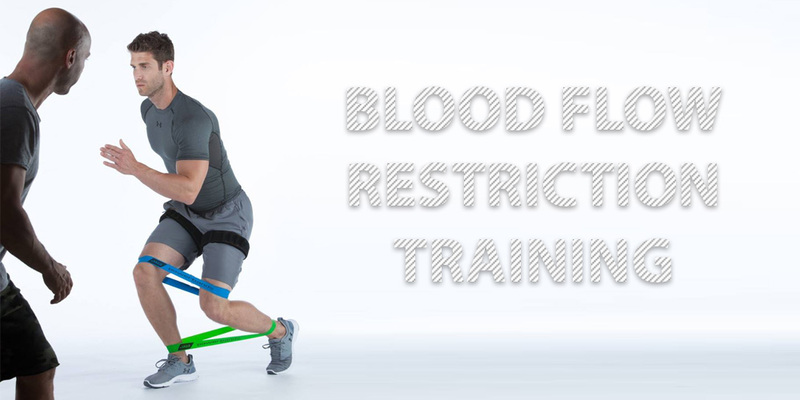 The strategy behind Blood Flow Restriction Training is to maintain arterial blood flow to a muscle, while preventing the venous return of blood. This form of training, also known as occlusion training, involves placing a wrap, band, or cuff around the leg or arm while exercising. Instant results, and even more impressive gains with Blood Flow Restriction Training (occlusion training), a fast way to make your muscles grow. If you've been searching for a novel way to ramp up muscle growth, here's a strategy that you might not have considered. As always, consult your physician or physical therapist to see if BFR training is right for you. Who hasn’t heard of it? As a high-intensity interval training method based on bodyweight exercises, Freeletics is currently all the rage and the training method behind many a success story. The 15-week program combines simple bodyweight exercises with high numbers of repetitions and circuits for powerful workouts. Those who stick to it usually achieve rapid success. Do you want to build muscle but don’t think you can with powerbands? Building muscles with high numbers of repetitions. 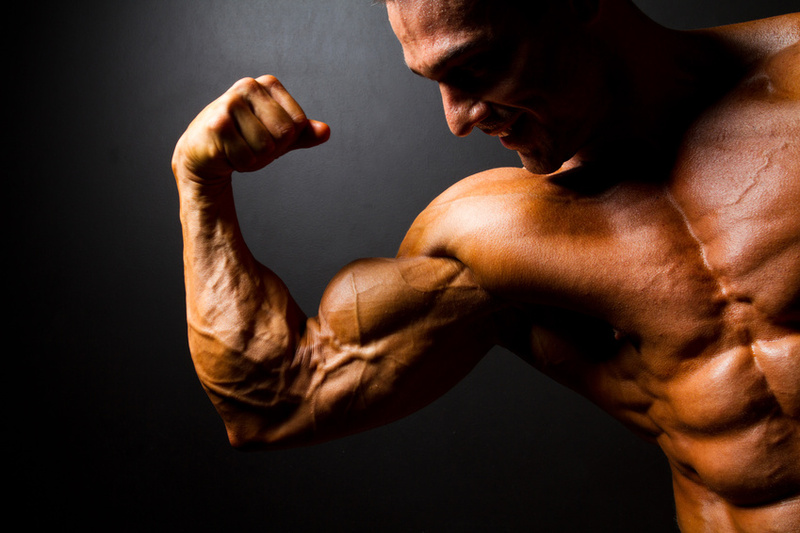 Contrary to what many training experts think, it is possible to build muscle with high numbers of repetitions. We’ll show you how. Even back in the day when Arnold Schwarzenegger was working out, training methods involving 20 to 100 repetitions were applied and promoted successfully. No science – simply tested through “trial and error”. Thankfully, today we can rely on clever scientists to spare us endless trials.